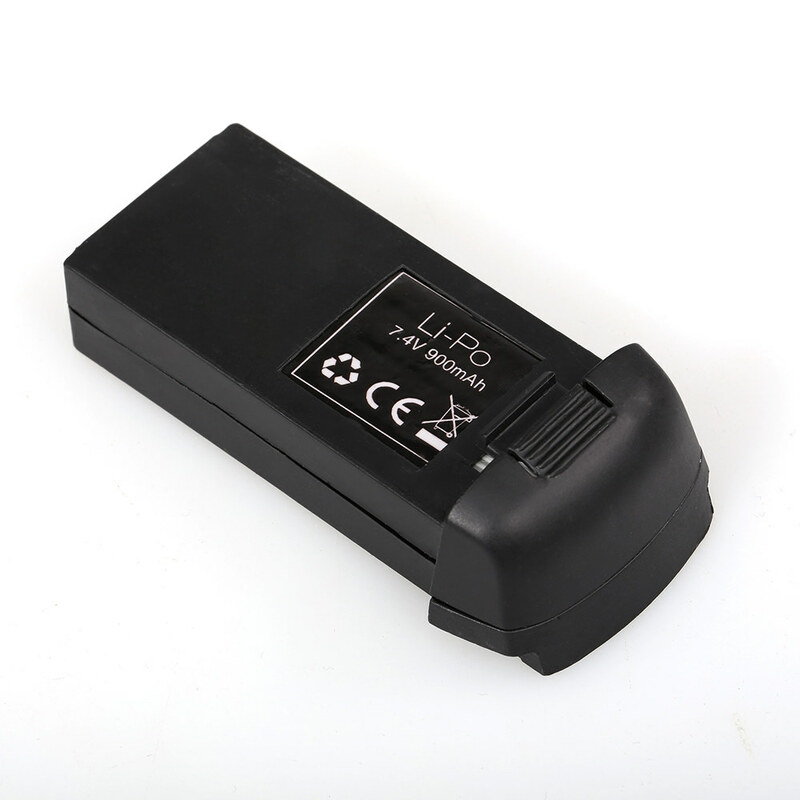 This 7.4V 900mAh Li-Po Battery is designed for IDEA7 720P Wide Angle Camera Wifi FPV GPS Drone Foldable RC Quadcopter. 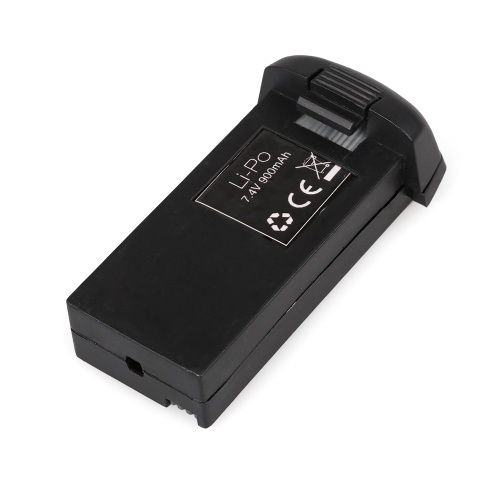 It has excellent quality and performance, can totally meet the need of you and bring you a lot of fun, take it with you right now. 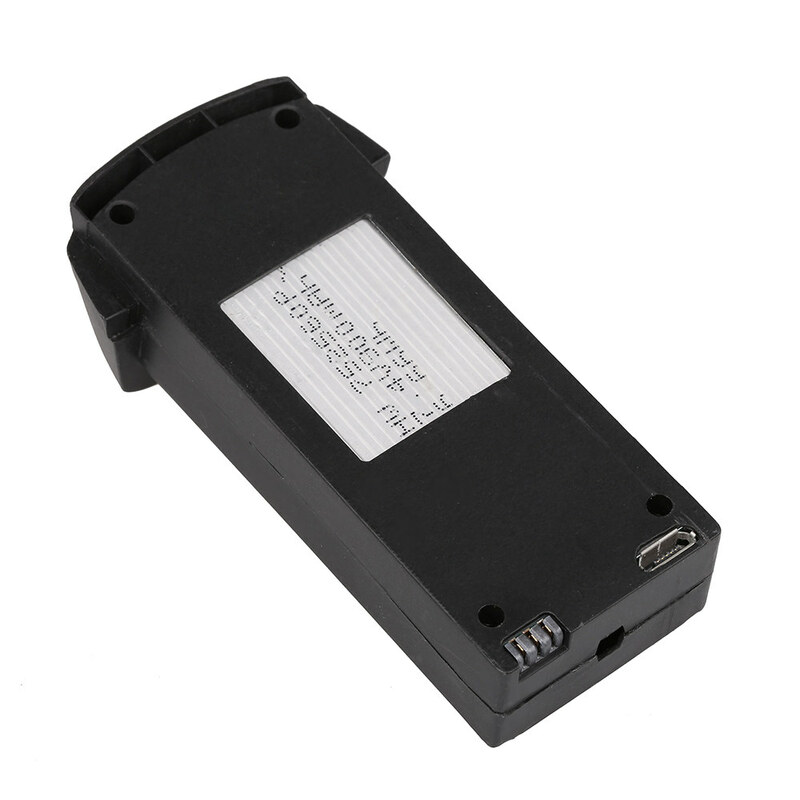 Designed for IDEA7 720P Wide Angle Camera Wifi FPV GPS Drone Foldable RC Quadcopter. 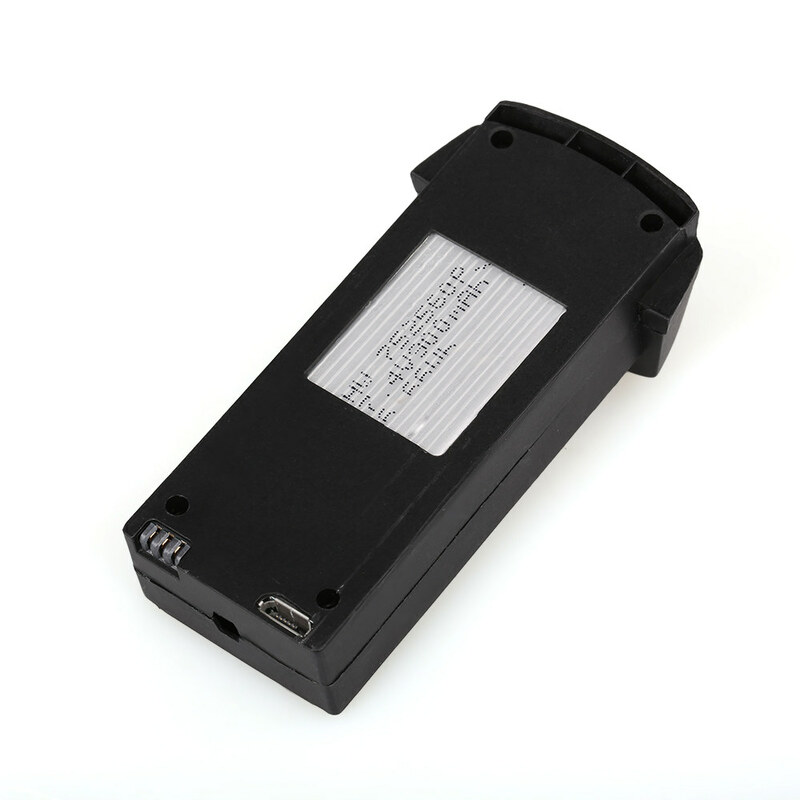 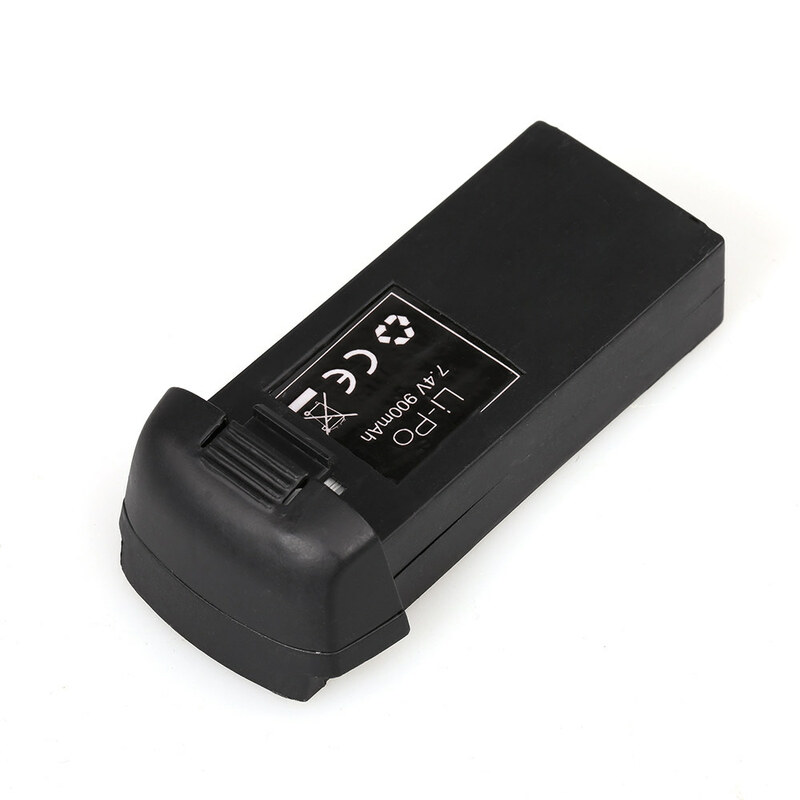 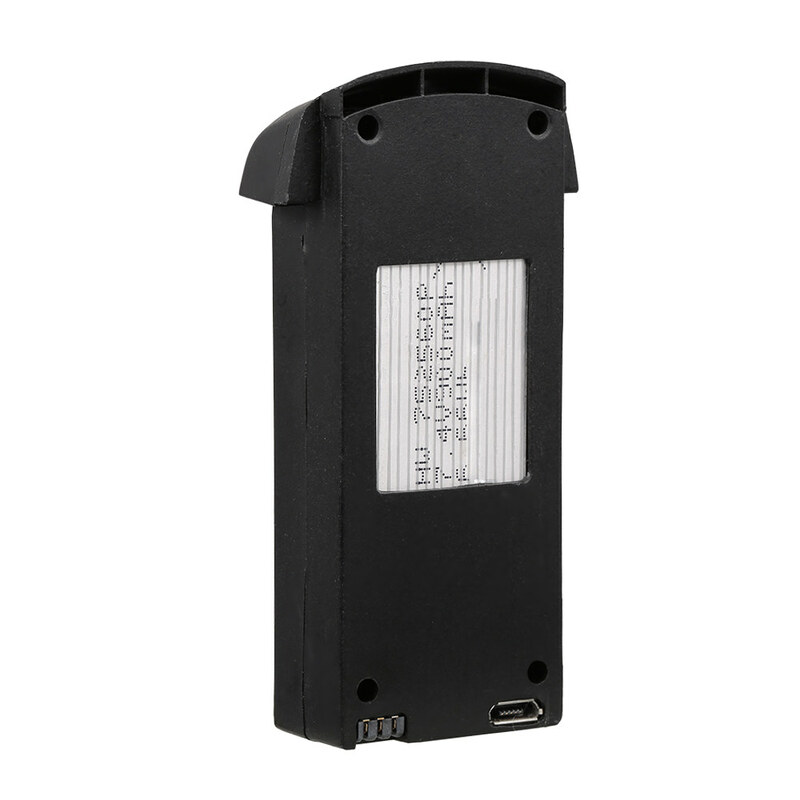 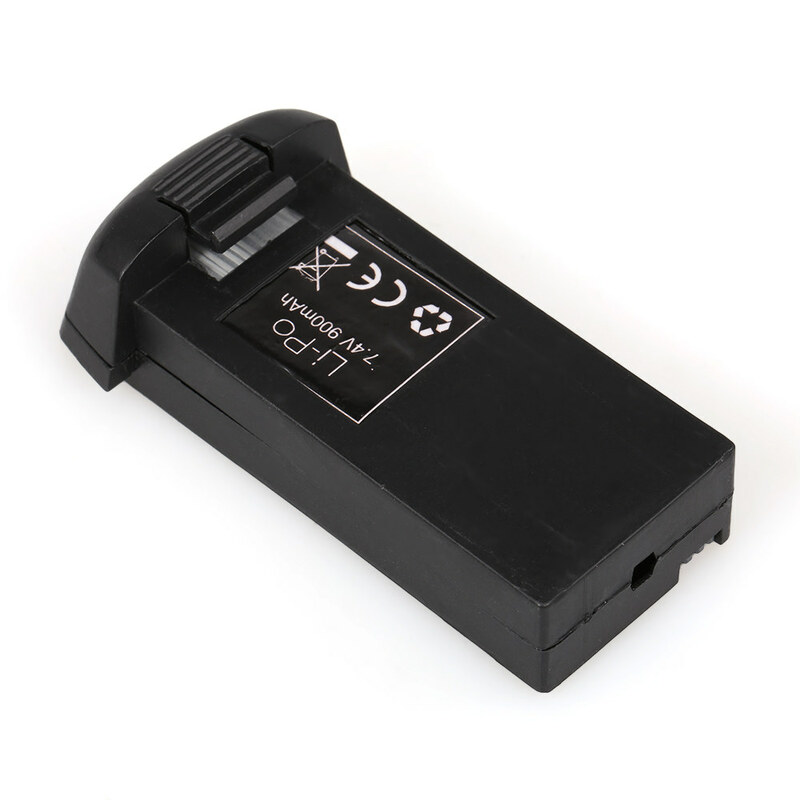 The 7.4V 900mAh lipo battery has enough capacity for you to use.